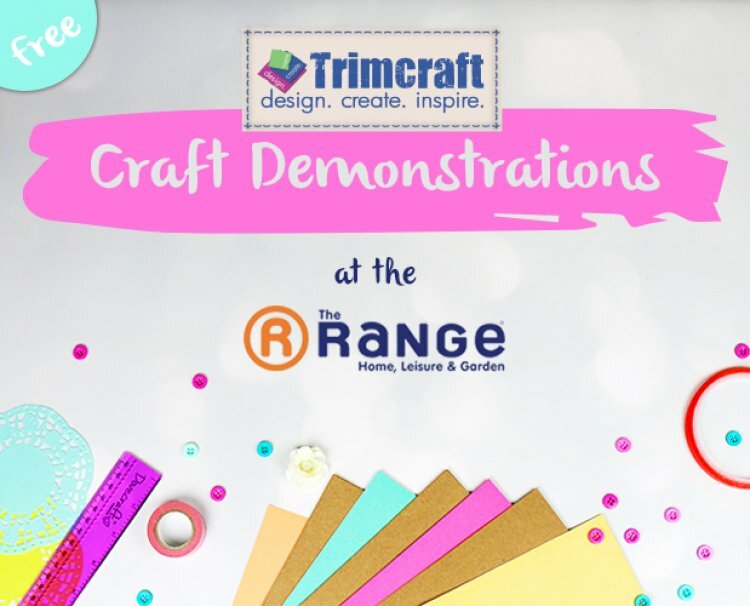 These demonstrations are fab for crafters who want to learn new techniques to use for their own projects! If you’re free, our craft demonstrators would love to meet and have a chat with you! Next week we have demonstrations in: Rugby, Derby, Sunderland, Perth and Slough.